Mid–Cities is a Red Tree Church. We planted in January 2014 by sending a family of missionaries (Gospel Community) into the Maplewood/Dogtown neighborhoods in order to saturate them with the life transforming message of Jesus. We quickly grew into multiple Gospel Communities and launched our first corporate gathering in April of 2014. 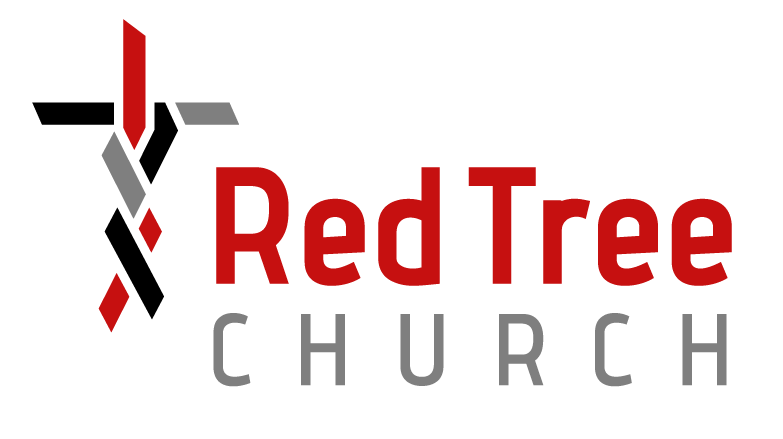 Red Tree Churches has from the beginning set out to see the gospel saturate St. Louis by sending families of missionaries to new areas of our city. We know that the message of Christ is such a deep, powerful and life transforming message, of God’s love, grace and redemptive plan, that we trust in that message for all that we do as the people of God.